Inomak Catering Equipment Southampton | K.C.S. Inomak focus on improving the energy efficiency of their product range without compromising the quality of equipment performance. Equipment includes refrigeration, heated cupboards, and cabinets; over 40 years of delivering performance driven catering equipment. Knight Catering Services specialises in Inomak commercial kitchen equipment. 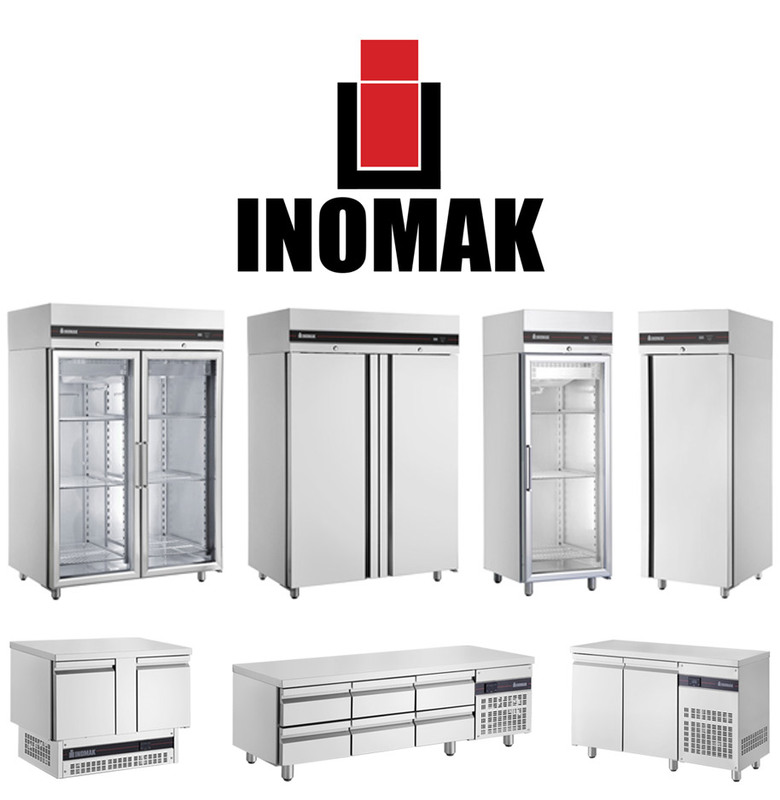 Our team provide sales, installations, servicing and repairs of Inomak Catering Products; operating throughout the South Coast, helping businesses of various sizes and types. Knight Catering Services’ expertise allows us to help provide information on which equipment best meets your commercial kitchen’s requirements. Equipment servicing available, ensuring your equipment is meeting optimal performance and the legal hygiene requirements. Emergency repairs and cost-effective parts available; one of our team can be onsite within 24 hours* of your initial phonecall to resolve your issue.